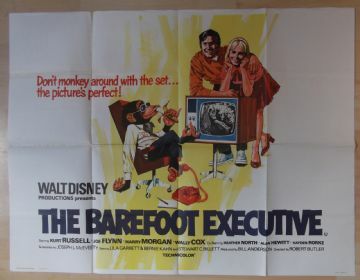 Original 1971 UK Quad poster from the Walt Disney film ' The Barefoot Executive ' starring Kurt Russell, John Ritter and Harry Morgan. 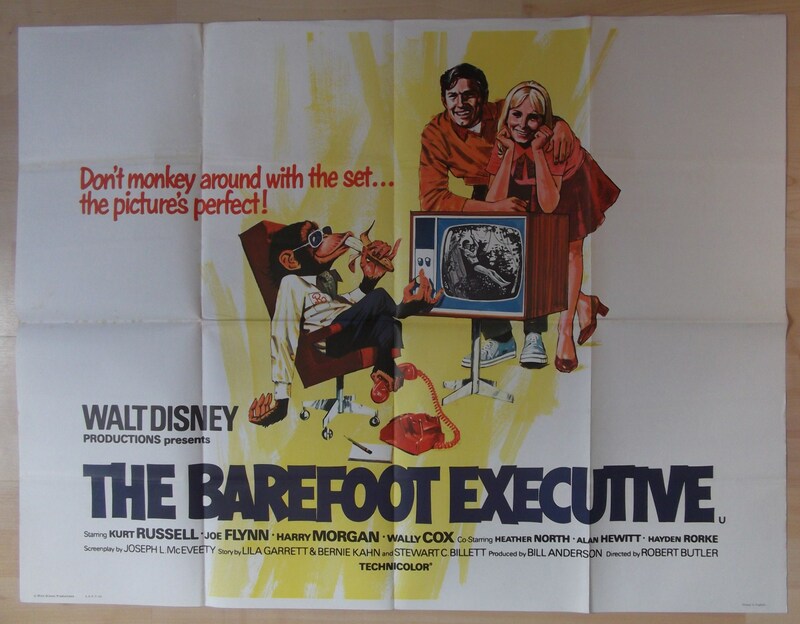 This poster is in VG+++ condition and measures 30" x 40". It has a little foxing middle left fold.